I've had this book here for ages and am just writing this review. Why? Because I wanted to take my time really going through this book. 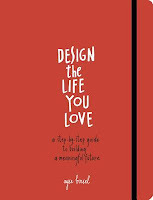 The author suggests that you spend no more than 20 minutes at a time working through it and I found that to be perfect. It was just enough time to really get into the topic and at the same time not overwhelm myself with it. 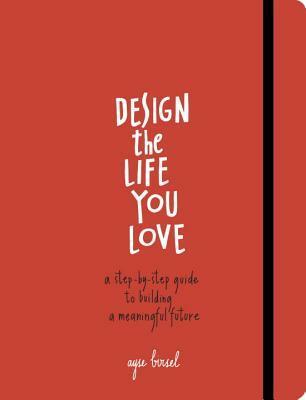 As a lot of you know, my life has been pretty chaotic and this book is all about learning about yourself and building the kind of life that you love. The best parts? It's simple without being too simplistic and optimistic without feeling impossible. I love the little drawing throughout the book. Bottom line? Go and pick this one up. Take your time working through it and I hope you love it as much as I do.